A broken garage door spring can be a major hassle. Not to mention that a faulty one could be a safety risk. It's important to take care of the problem by calling a spring repair specialist who has the experience and knowhow you need, and Superior Door is the only name you need in and around Dayton, Ohio. 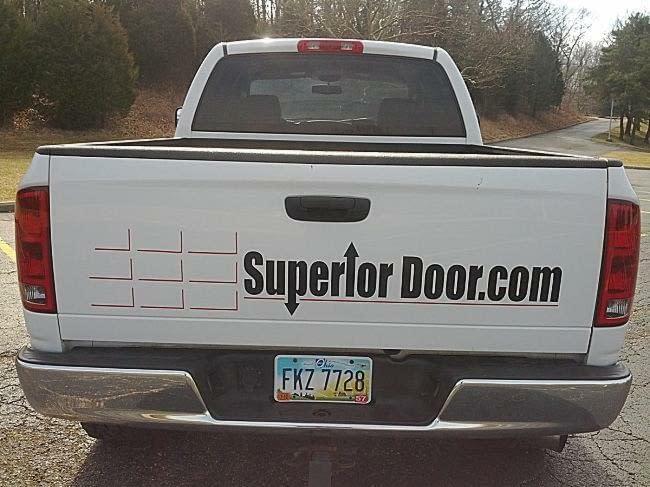 Superior Door works with all of the leading brands and manufacturers. That means that no matter what type of system or installation you have, we'll be able to make the repair. We only utilize recommended manufacturer parts and components, so there's no skimping or concerns about quality. We also have experience across all types of garage doors and garage door systems, regardless of the specific shape, size, style or functionality that your home utilizes. We pride ourselves not only on the quality of the finished product we provide, whether it's a new installation or a repair, but also on our dedicated and attentive customer service. We offer quick, efficient repair and servicing, with friendly and knowledgeable staff who are ready to take care of your needs. Plus, at Superior Door we also provide repair and service on commercial garage doors. So if you're the owner or manager of a commercial facility and you're in need of a quality, timely and professional repair job, we'll be able to help you out as well. Call our team today at 937.444.DOOR for garage door spring repair, service and replacement in Dayton, Centerville, and the rest of the surrounding region. You can always count on our experience and expertise, and our superior service.